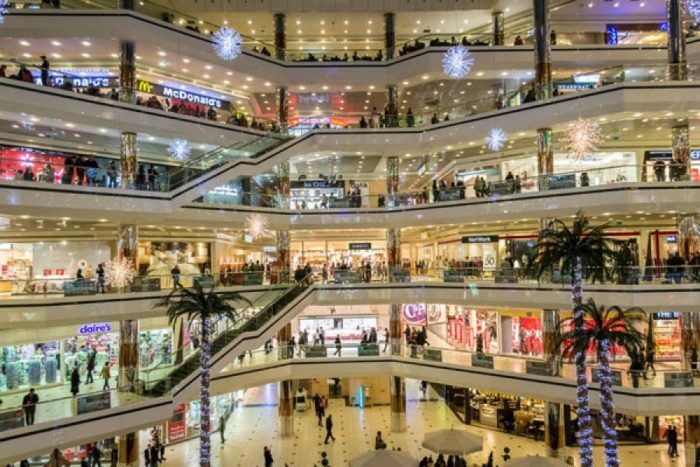 Big malls with multiple showrooms under one roof are changing the shopping habits of Indians. Most of the times people end up buying things they don’t even need and to make visitors do that, marketers use several strategies. We are going to share one such strategy in this article. We all love watching movies on the big screens in the theatres and it has become one of the most common ways we unite with friends and family to enjoy a quality time together. 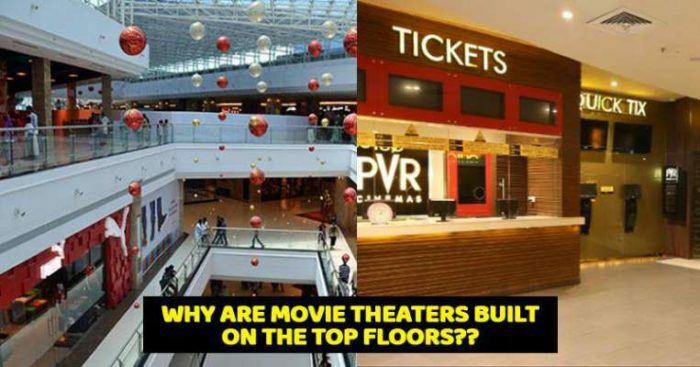 Doing so, we tend to ignore the fact that why most of the shopping malls have movie theatres on the top floor. If you have started wondering about the reason, let’s make it simpler to you by giving a hint that this is the same reason why food courts are on the top floor. 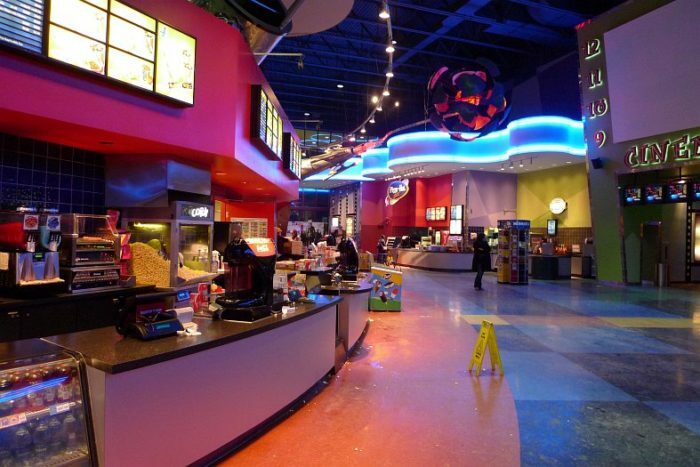 First of all, movie theaters require a large space that can sometimes take up a whole floor. Thus they are located on the top floor of the malls leaving the lower floors for other brands like apparel and electronics. Now, talking about the main reason, these are kept on top so that visitors can check other stores and shops before reaching the theatre. While doing so, there are chances that a lot of people end up buying something too. So, it’s a kind of trap. If they are placed close to the entrance movie watchers will see the movie and go back home without spending any time at the mall and owners don’t want that. Now, talking about the food there is one more reason that is safety. As there is a large possibility that a mishap can take place in the kitchen that may result in a fire. Then, it becomes easy to vacate the people from the emergency gate when the kitchen is located on the top floors. Apparently, the lower floors are less prone to fire. We hope this must have given you an idea how shopping malls make you spend more money than you plan to. If you know more such strategies that companies use, you can share with us the in the comments section.